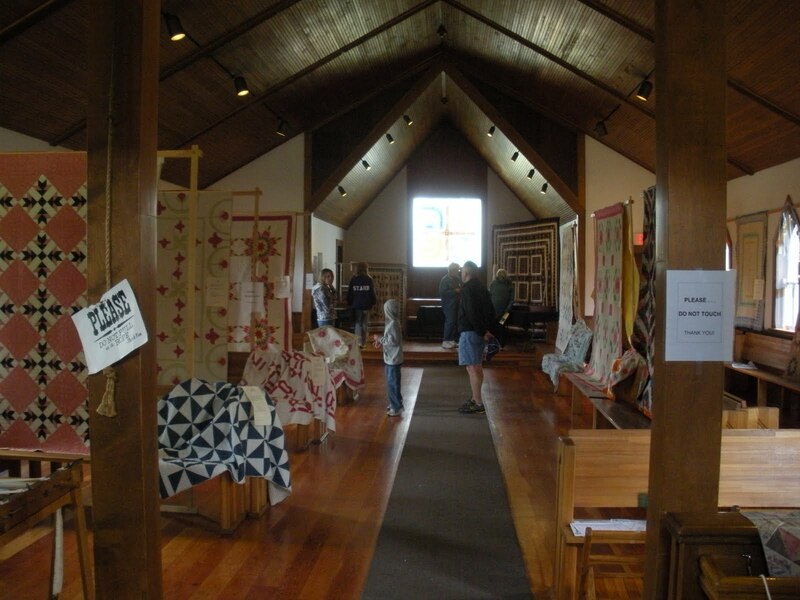 My sweetie and I went to Living History Farms to see their annual quilt show, which is held in the Church of the Land. 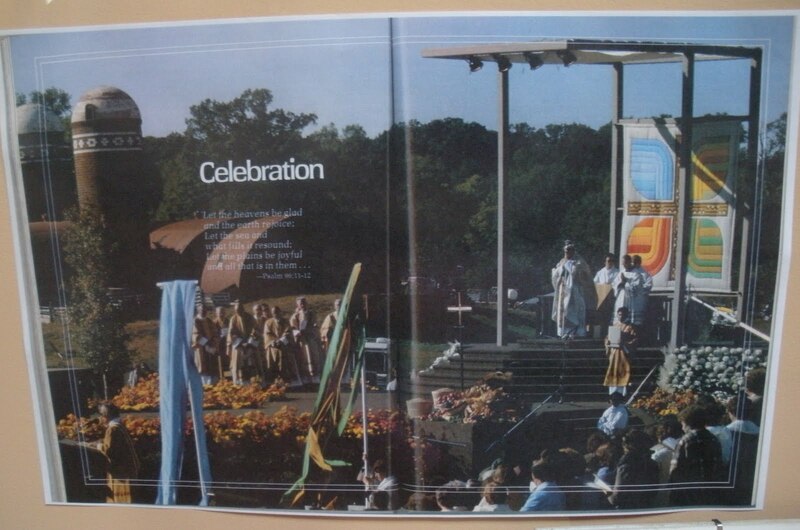 The Church was built in 1980 on the spot where Pope John Paul II said Mass on October 4, 1979. We were there on the 30th anniversary of that historic visit. See that quilted banner behind the Pope’s altar in this photo? 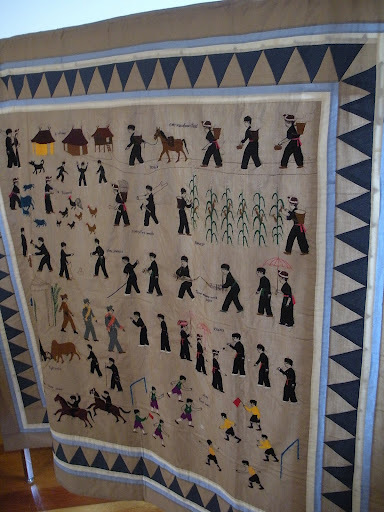 And the fact that they know something about the makers of many of them, because they were donated by families to the museum. I’d like to think one day, my best work, will be hung for people to enjoy long after I am gone. 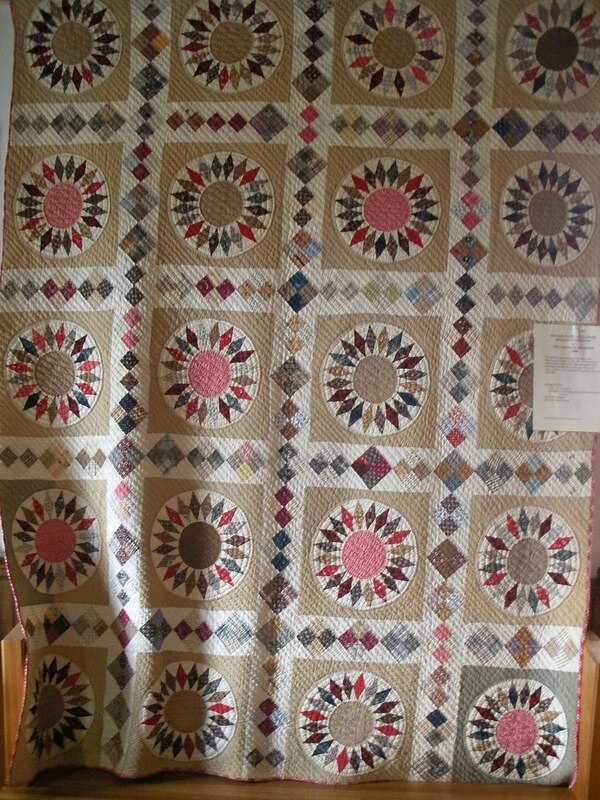 The colors in this quilt from the 1870s were amazingly planned and pieced to make a lovely composition. 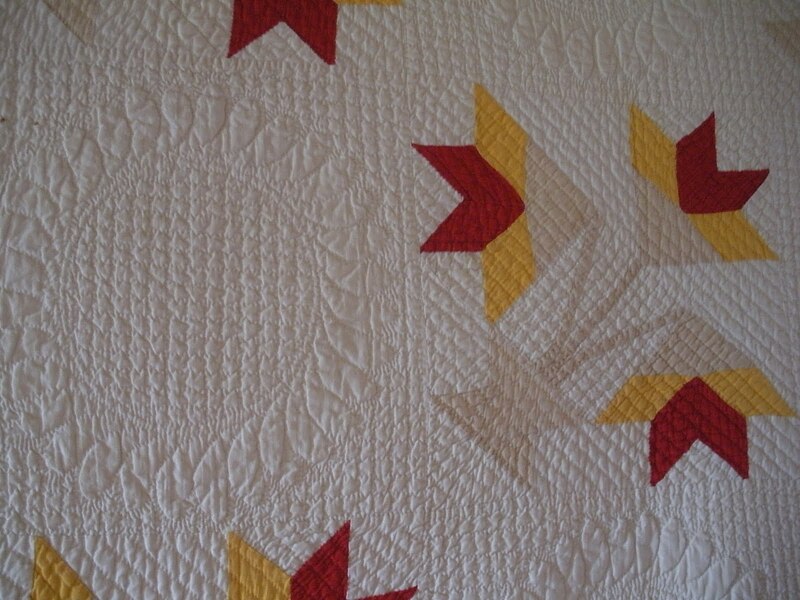 The stars are all hand pieced, the setting squares are all solid (set-in, not pieced) also by hand, and the borders were added by machine. 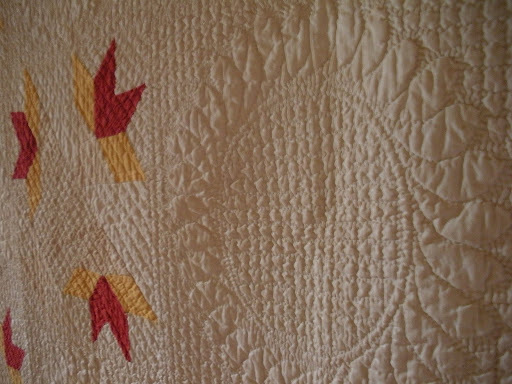 It was however, hand quilted. 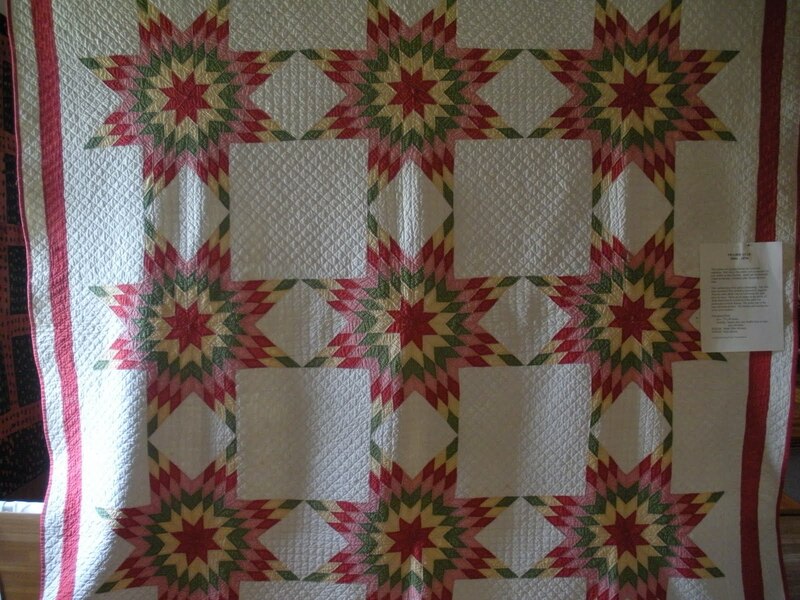 Loved the homespuns and plaids in this quilt…it even had an early example of a novelty print, a riding crop and gloves in white on an indigo background. wish I could have seen a few of these up close! 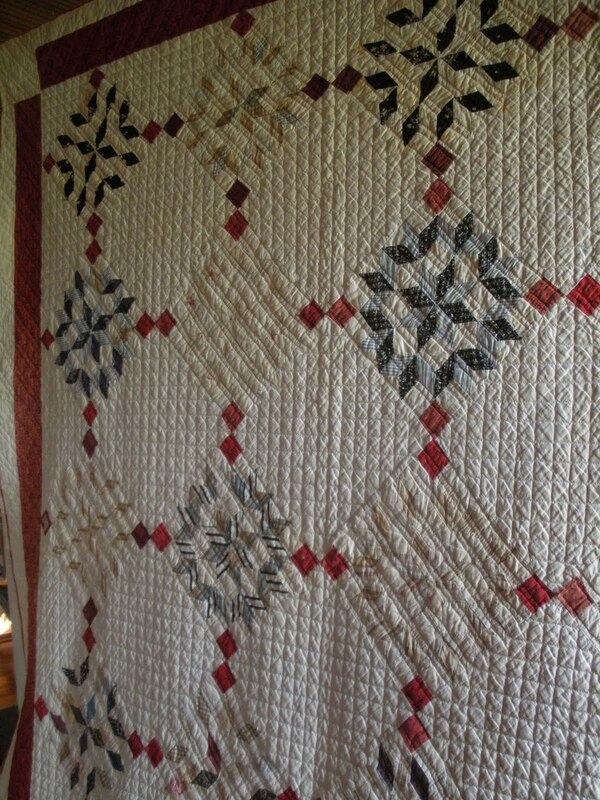 nothing like seeing antique quilts in mho! 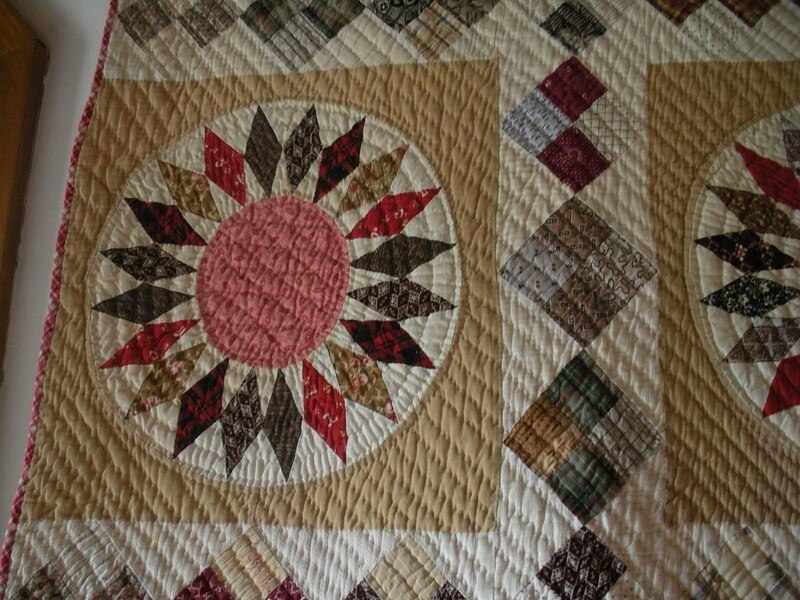 Gorgeous, gorgeous antique quilts! What a wonderful show! 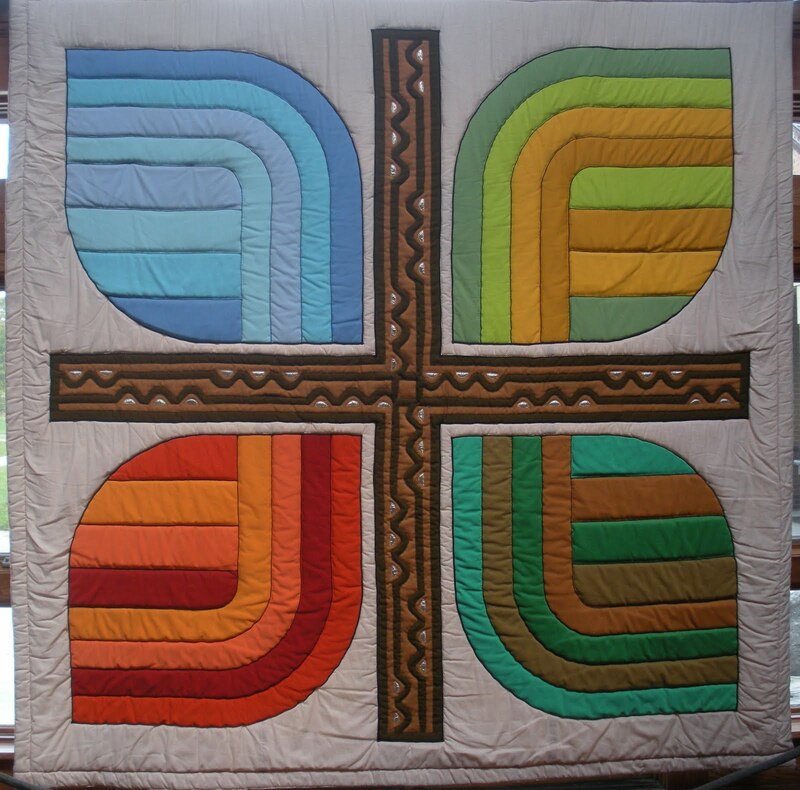 Thank you for showing thse quilts, it's wonderful to see them all. I love the setting for the show, similsr to one I went to this year. Wow! 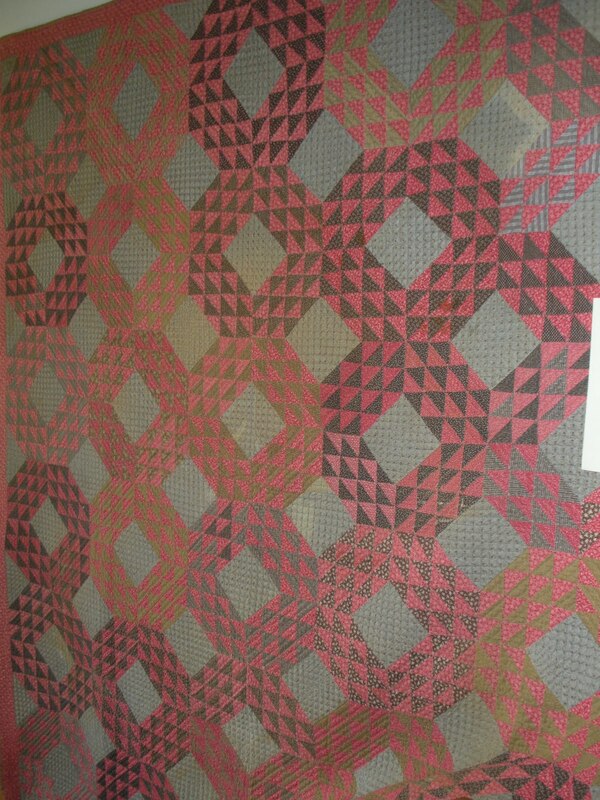 That pink and brown one is glorious. Thanks for sharing, Ann. I assume you will be going to the AQS show in DM at the end of the month then? I wish I could, but a couple of friends are coming, I think. 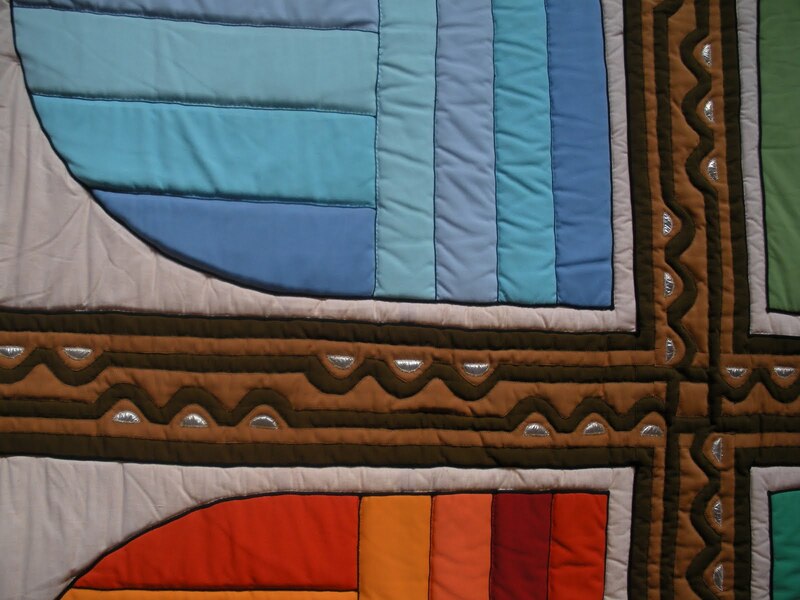 Thanks for sharing the quilt show. I didn't realize that they had one there every year. 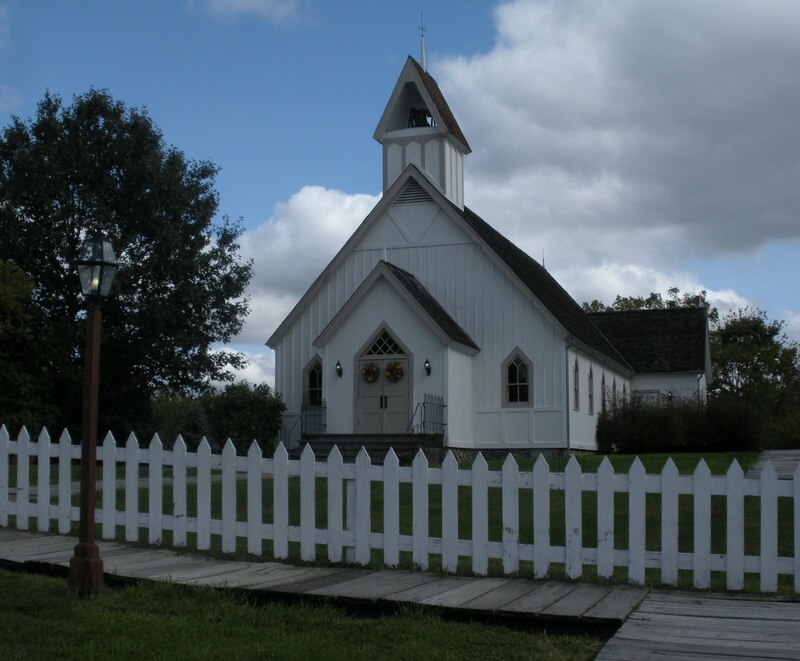 Love, love, love Living History Farms! I had so much fun working in the Millinery this summer, just “down the walk” from the church. 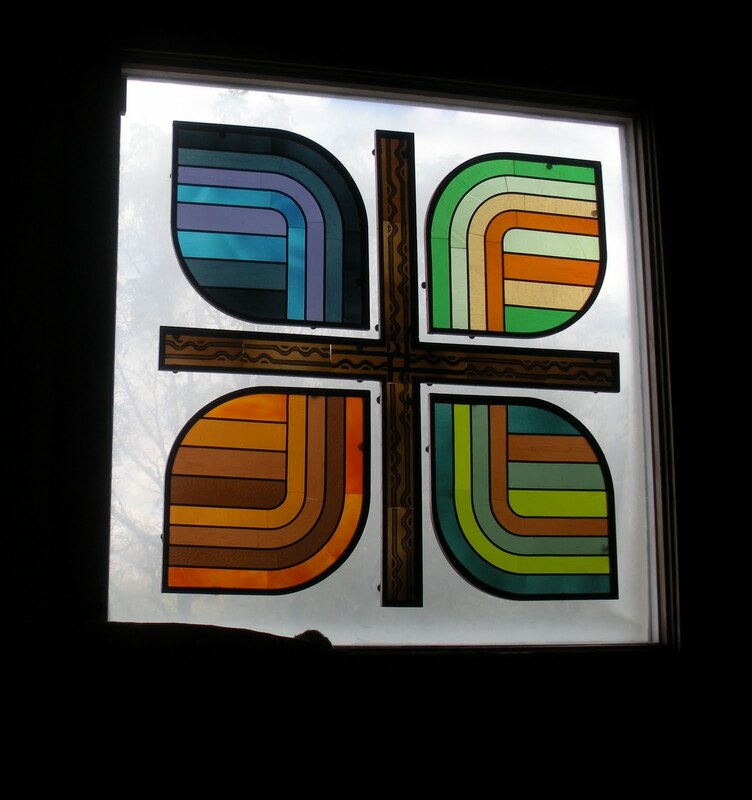 We'd always peek out the window to watch the modern weddings going on in the Church of the Land. 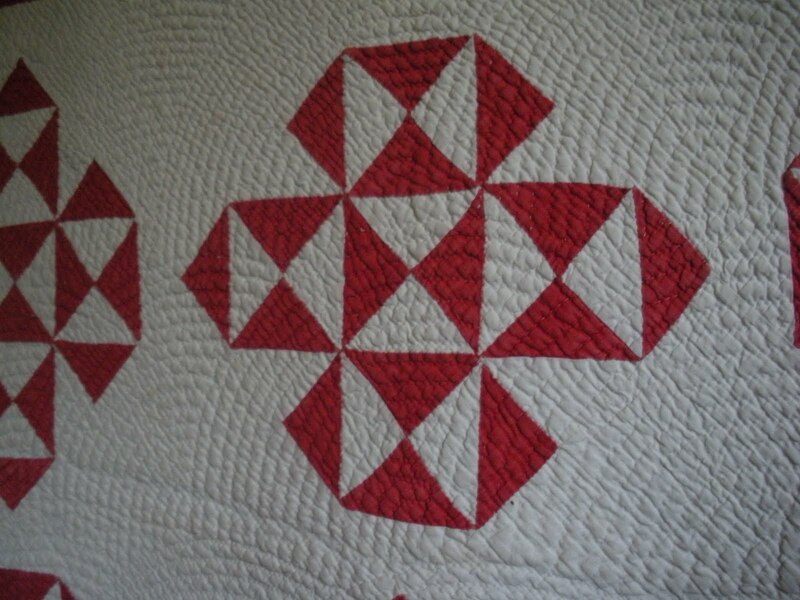 I need to make it down there for quilt shows like this… what fun!